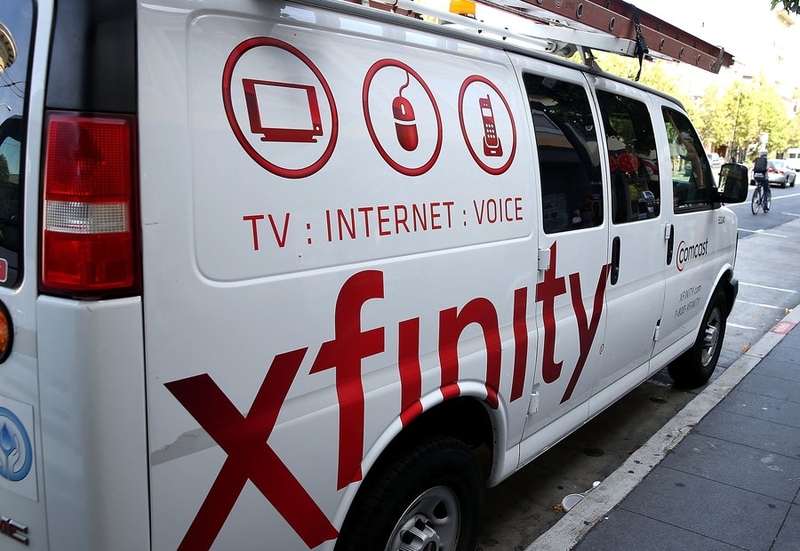 Xfinity Internet subscribers in several northeastern states will soon enjoy faster connection speeds courtesy of Comcast. The ISP on Tuesday announced plans to boost the connection speeds of some of its most popular service tiers. Customers on the Performance Starter tier will see download speeds increase from 10 Mbps to 15 Mbps while those on the Performance tier will be bumped from 25 Mbps to 60 Mbps. Similarly, those who subscribe to Comcast’s Performance Pro tier will see download speeds rise from 100 Mbps to 150 Mbps and Blast subscribers will go from 200 Mbps to 250 Mbps. Notably, upload speeds weren’t mentioned meaning they’ll likely remain unchanged. New and existing customers across 14 northeastern states – from Maine through Virginia and the District of Columbia – will reap the benefits of faster download speeds at no additional cost. Comcast announced similar download speed increases for its Central Division late last year. Comcast says customers can expect to see the enhanced speeds sometime this month. Most users will simply need to reboot their cable modem for the faster speeds to take effect. Those using older hardware may need to upgrade their modems to get the faster speeds. If you lease your modem through Comcast, the ISP will set you up with a compatible modem at no extra cost. Kevin Casey, president of Comcast’s northeast division, said they’ve increased speeds 17 times in the last 17 years.